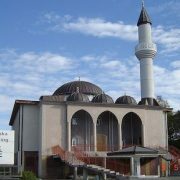 SHAFAQNA – The Swedish capital of Stockholm will play host to a Quran competition for European countries. 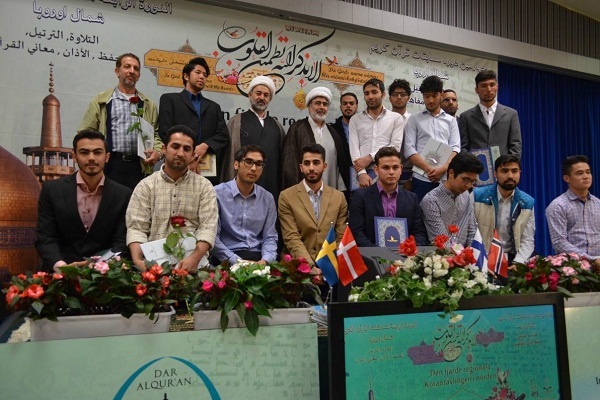 The Imam Ali (AS) Islamic Center of Stockholm plans to hold the Quranic event on September 8, Aqil Zahiri, an official with the center told IQNA. 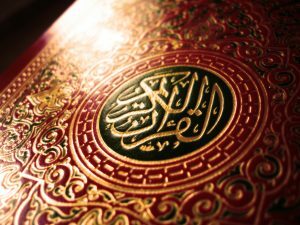 He said the contest used to be held under the title of Northern Europe Quran Competition but, due to requests from Qaris and memorizers from other European countries, it is going to host Quran activists from across the continent this year. 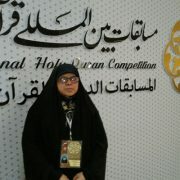 The participants will compete in the categories of Quran recitation, memorization, Adhan (call to prayer), and Quranic concepts, he noted. 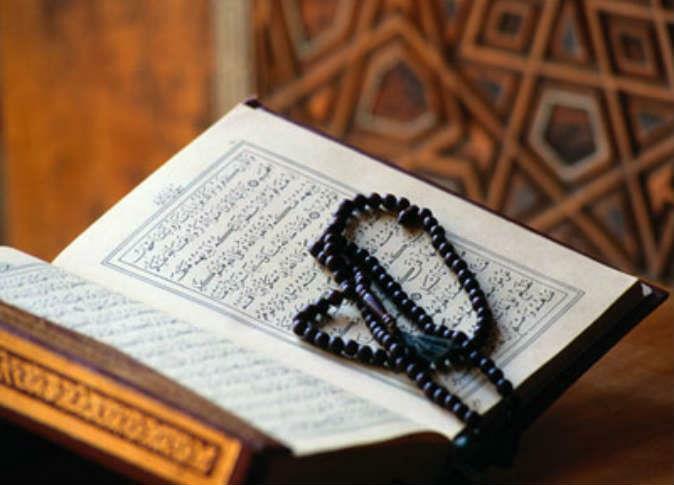 According to Zahiri, the contest aims to promote the Quranic culture and teachings, enhance unity in the Quranic community of Europe, identify Quranic talents among European Muslims, and serve as a venue for Quran activists to exchange their experiences. 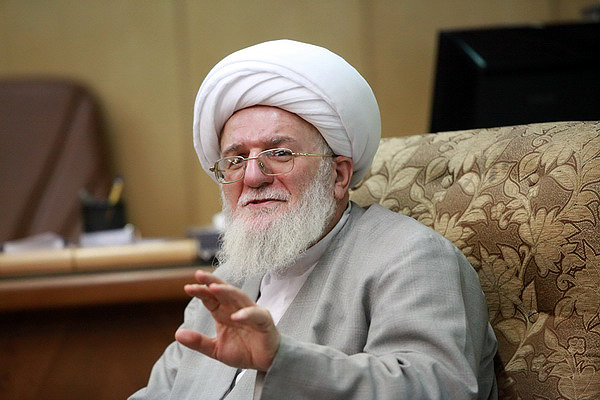 He went on to say that prominent international Quran experts will serve as members of the panel of judges and that winners of the top title in the categories of recitation and memorization of the Quran will be dispatched to the Islamic Republic of Iran’s international Quran competition next year.